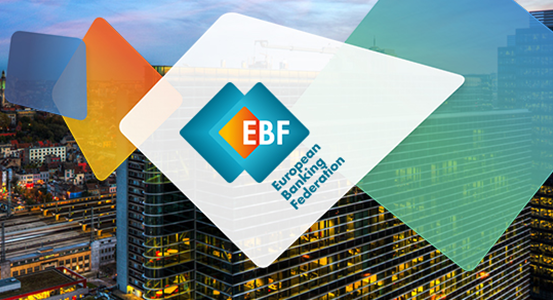 BRUSSELS, 20 March 2019 – Ahead of the European Commission’s High Level Conference on a Global Approach to Sustainable Finance, in Brussels on Thursday, the European Banking Federation wishes to underline its full support for the EU-level actions and initiatives in this field. European banks share the view of European Commission and fully support the priorities that have been identified, in particular the need for more international coordination; effective deployment of private capital towards sustainable investments; and on developing digital services as part of the solution for mobilising sustainable finance across the globe. 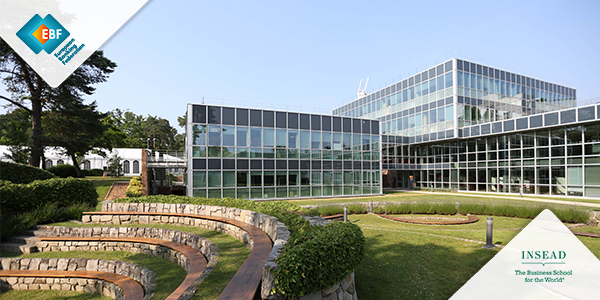 The EC’s action plan is a significant step in developing an international regulatory system in which banks can play a concrete role in financing the global energy transition, decarbonization of the economy and achieving the objectives of the Paris Agreement and the SDGs of the United Nations. The European Commission’s leadership and firm commitment to deliver on the action plan has substantially accelerated the sustainability agenda across Europe. Its proposals are forward-looking in their approach and cover a lot of ground in a way that is unprecedented by the work of any other institution so far. The global nature of these issues as well as the global nature of financial markets justify a global response and global public-private partnership. As EBF we support EU coordination efforts at global level and encourage expanding the use of the EU taxonomy as a common language outside the EU once enough progress at the EU level has been made. The global use of taxonomy is important to remove uncertainty, ensure comparability and allow competitive solutions on a level playing field. The success of the taxonomy would mainly depend on its usability and its potential to be applied in an automated way into IT systems and processes. Furthermore, citizens and business in the European Union can benefit from a smart regulatory framework that bridges initiatives, fuels further development of innovative and sustainable products, and enables and encourages financing of the transformation to sustainable societies. Despite many positive developments both regulatory and market based, emergence of market leaders and encouraging data, we are still talking about the need to redirect significant capital flows towards sustainable investments. We do believe that both legislative and non-legislative frameworks must be reviewed to encourage further shift towards sustainable economy. Finally, innovation and digitalization have already significantly transformed the financial sector in recent years and will continue to do so, providing further opportunities to boost financial inclusion. Digital finance and affordability of mobile phones and networks helped further expansion of financial services even in areas with no previous banking tradition, lifting many households out of poverty. Financial institutions are exploring the use of digital technology as a lever for sustainable finance. Benefiting from the digital transformation and innovation, banks are finding ways to create new products and develop already existing products to support sustainable companies, projects and activities. To seize the full potential of technology, innovation and developments have to go hand in hand with modernizing education and improvement of digital skills for all people in their various roles as business owners, citizens, consumers.